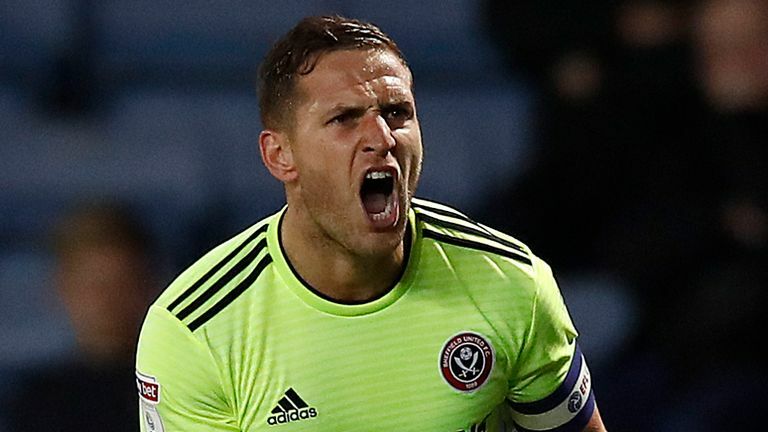 Sheffield United will travel to Portman Road to face Ipswich Town in the Championship this Saturday. Both the clubs have had contrasting starts to the season. Sheffield United are challenging for promotion while Ipswich Town lie at the bottom of the table. 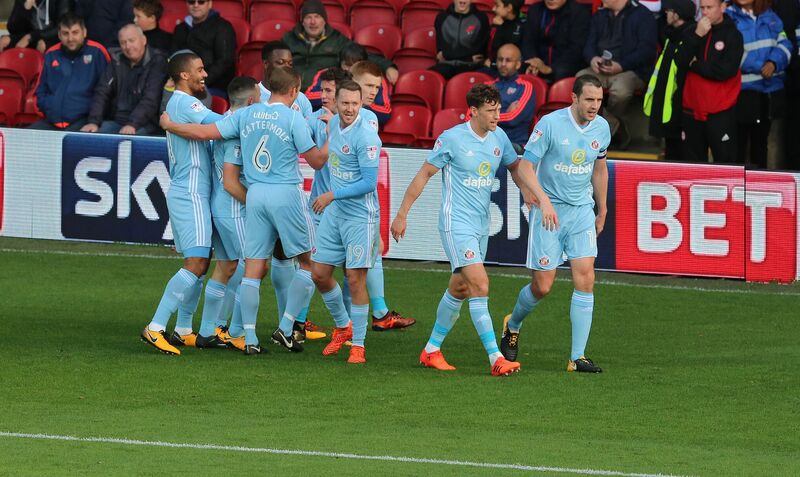 The Blades, however, have been inconsistent of late and head into Saturday’s game on the back of a disappointing 2-1 defeat against West Brom. 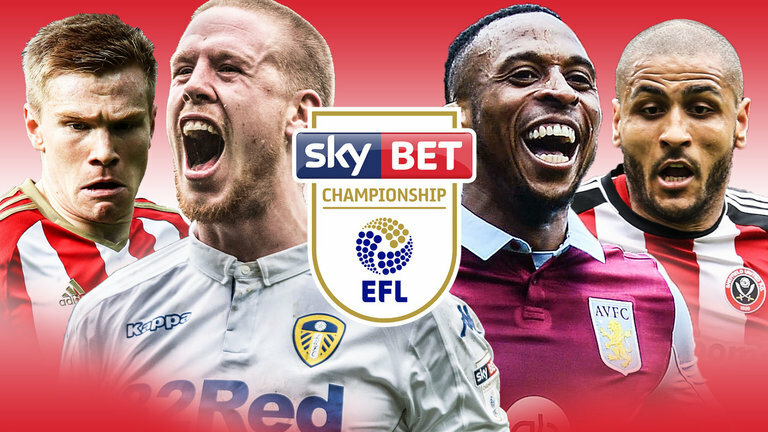 Chris Wilder’s men will be desperate to bounce back at Ipswich Town, who have won just once in their last five Championship games. Leon Clarke missed Friday’s defeat against West Brom with injury and remains a doubt. John Egan picked up his fifth booking last week and will miss the Ipswich game. After conceding two goals against West Brom, Henderson will look to keep a clean sheet against the basement club on Saturday. 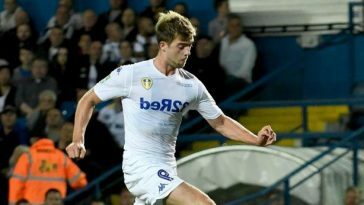 Basham is one of the important members of United’s defence and should keep his place in the team. With Egan suspended for the game, Stearman is his natural replacement and the former Wolves man will look to keep things tight at the back. 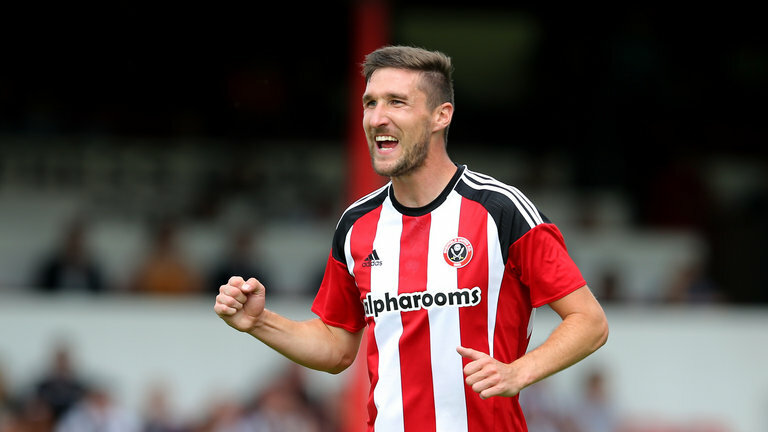 O’Connell has been a regular fixture for Sheffield United this season. He completes the back-three for Wilder’s team. Energetic and industrious, Baldock will look to give width to the Blades from the right wing-back position. The left wing-back, Stevens is one of the first names on Wilder’s team sheet and is sure to start. A tireless worker, Norwood has the ability to pick out a pass and score the odd goals. He has been a top performer for the Blades so far this season. 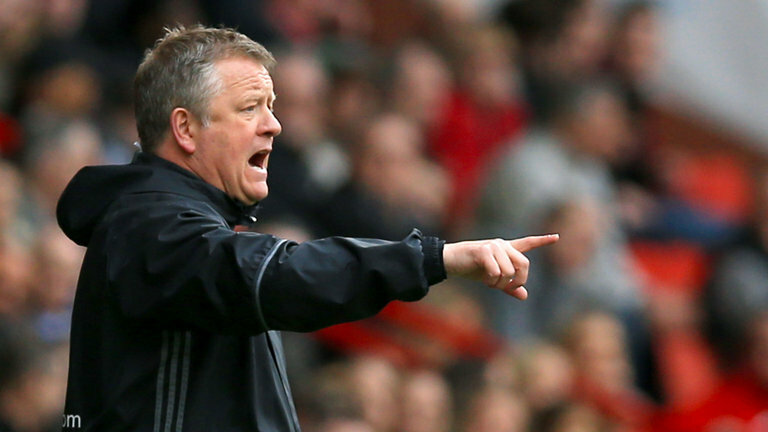 Fleck brings calmness to the engine room and is the ideal partner for Norwood. 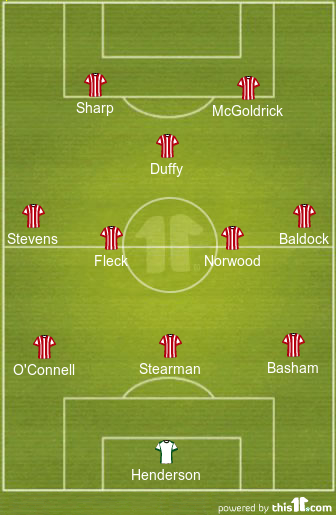 Duffy basically links the play between the midfield and the attack. His commitment and work rate are second to none. 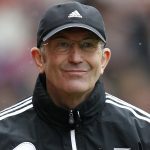 Scored in the defeat against West Brom and will look to exploit Ipswich’s defensive vulnerabilities on Saturday. 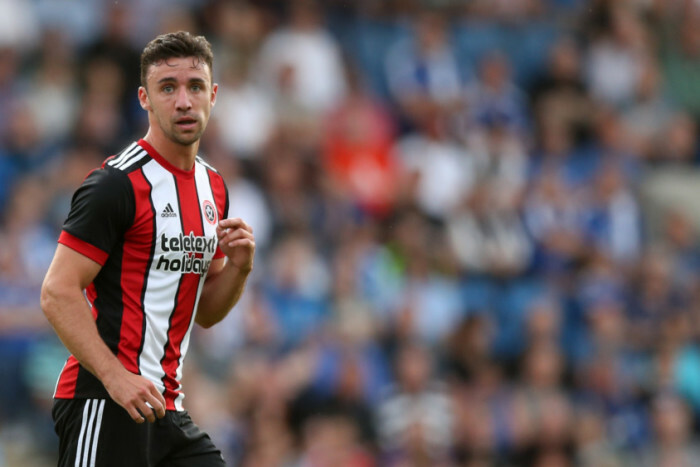 Read more: Signing this out-of-favour Premier League ace should be an absolute no-brainer for Sheffield United amidst lack of cutting edge – Agreed? 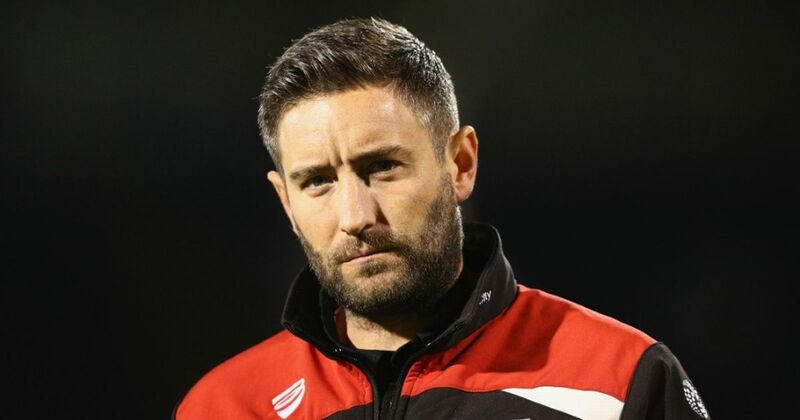 Sharp will have to lead his troops from the front and help Sheffield United get three points at Ipswich. 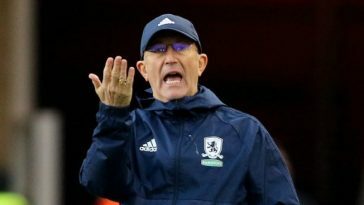 Previous article [Image] Predicted 4-3-3 Middlesbrough XI to face Reading – can Boro pick up a much-needed win? 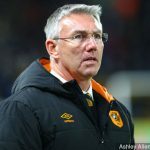 Next article [Image] Predicted 4-4-1-1 Hull City XI to face Swansea City – can the Tigers get an important win? 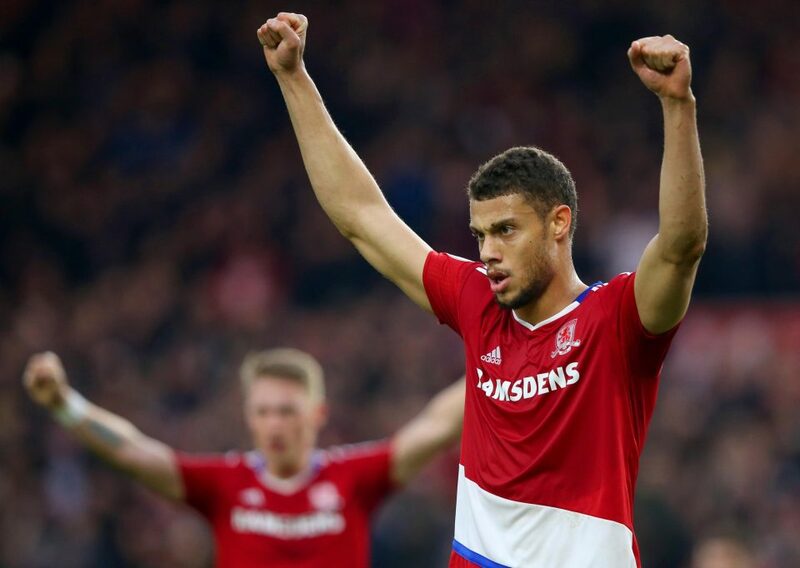 [Image] Predicted 4-3-3 Middlesbrough XI to face Reading – can Boro pick up a much-needed win?